One of my favourite Christmas traditions has always been the office Secret Santa. I love the challenge of buying a present for someone I don’t really know that well. Just when I felt like I had it in the bag, my work threw a spanner into the works. This year, instead of being allocated a person, everyone just chooses a cool present and wraps it up. When Secret Santa day arrives, everyone draws a number out of a hat and the game begins. If you are number 1, you choose a gift from under the tree. Number 2 picks a gift and then can choose to swap with number 1 or keep their own. And so on and so forth for 30 different people. It’s super fun, but it makes it so hard to pick a gift because it has to be something that could work for anyone participating. 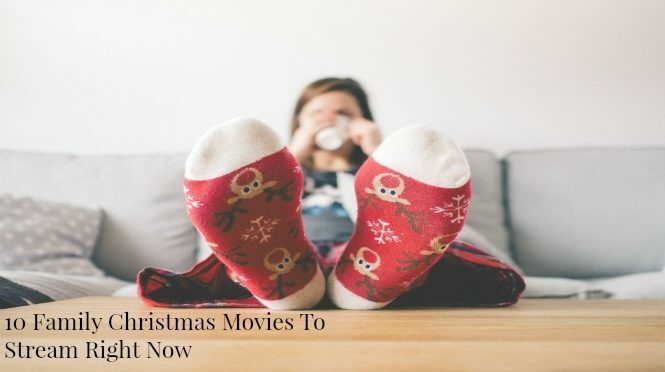 But my pain is your joy because I’ve put together a list of easy Secret Santa presents that should make you the hit of the office Christmas party! For the person in your office that loves their whiskey or vodka neat, these gorgeous glasses from Kmart are only $5! 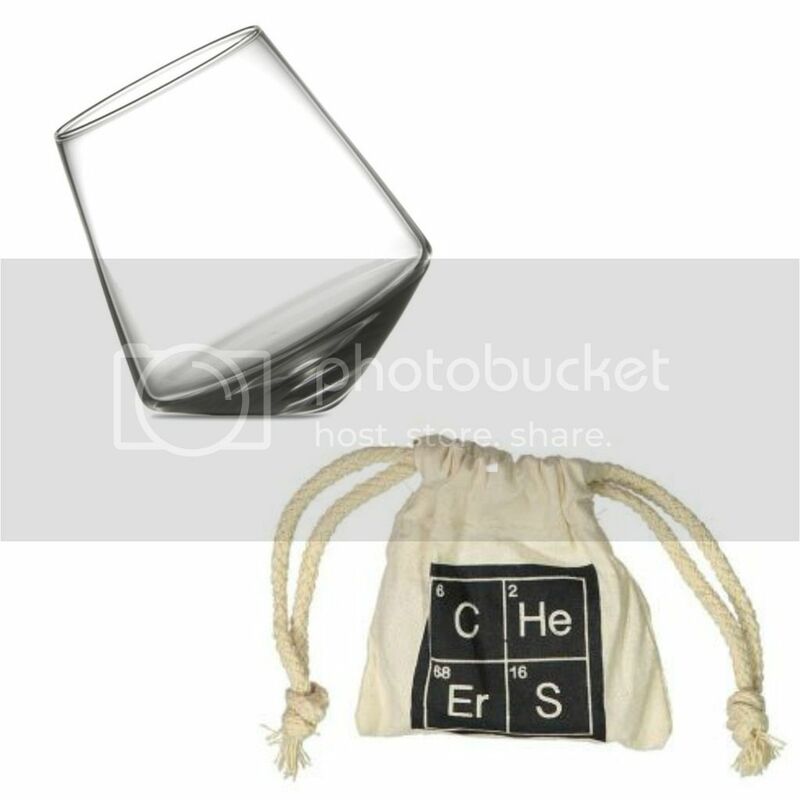 Pair them with these whiskey stones from Typo ($12.99) for a great spirit drinking kit. I would love it if someone put this under my tree this Christmas! A book of green smoothies ($12), a straw cup ($3) and an ice ball set ($5) is perfect for the smoothie junkie in your office. Wanna know the best part? They are all from Kmart so only one stop! The latest trend in stress relief is adult colouring in, and I think this makes a perfect Secret Santa present for someone who might be a bit stressed in your office. 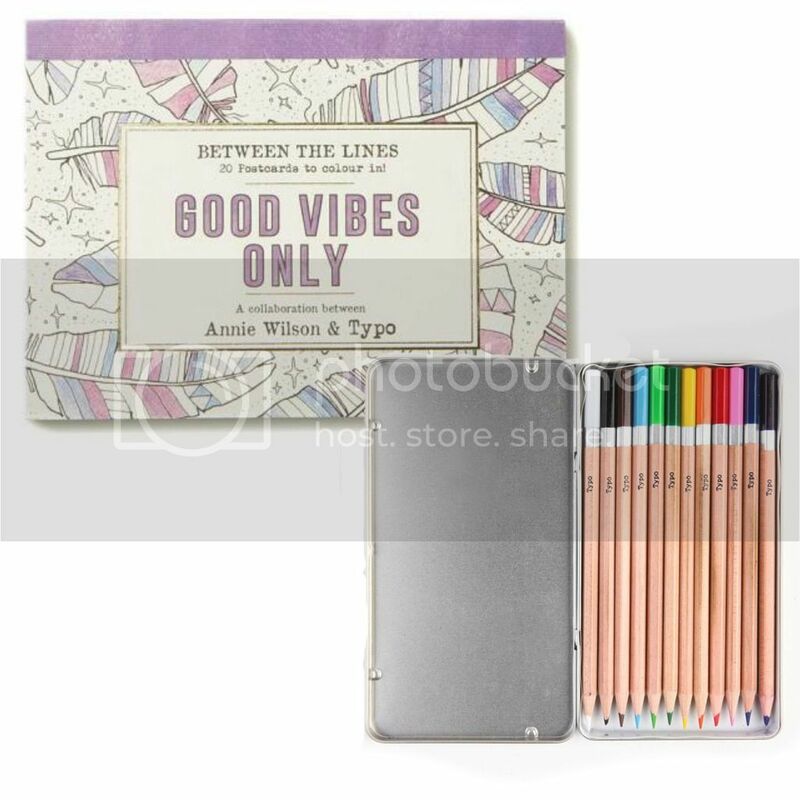 This gorgeous book ($9.95) has postcards to colour in and when you pair it with these cute pencils ($9.95) it makes a great gift. If my Secret Santa is reading this, please please please buy me these ($14.99)!! I’m a huge fan of refrigerator poetry, so fridge scrabble is just the next step of awesome! Everyone loves Lush right? This cute gift pack comes in at $14.95 and would easily work for either a girl or a guy with its fresh minty scent. And it even comes pre-wrapped! 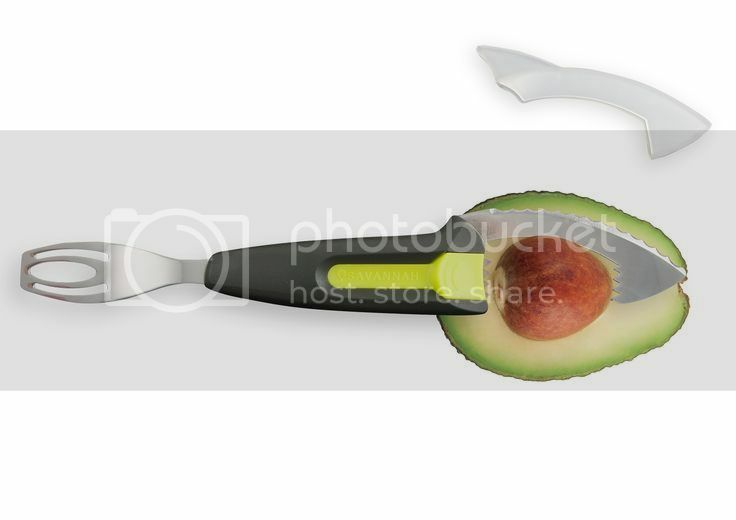 The avocado shark ($14.99) is an Australian designed tool can mash, depip and scoop any avocado. Perfect for that person in your office who always has smashed avocado on crackers for lunch. Oh come on. 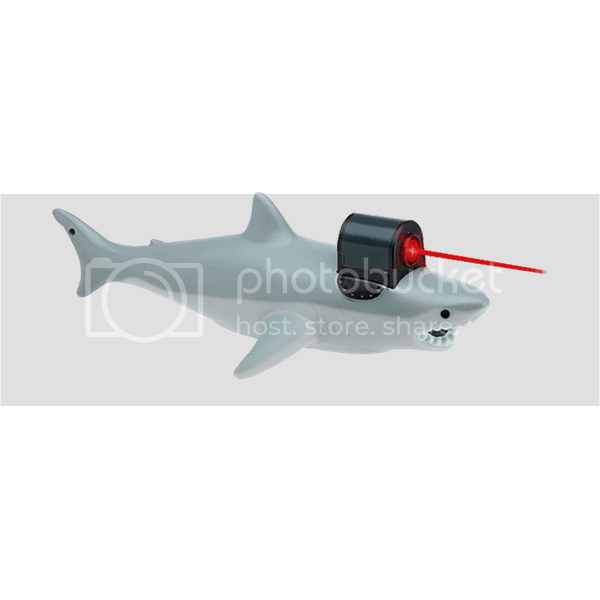 It’s a shark with a frickin laser pointer attached to its head ($14.99). Everyone wants one. In my office there are a lot of people who avoid coffee but adore hot chocolate. 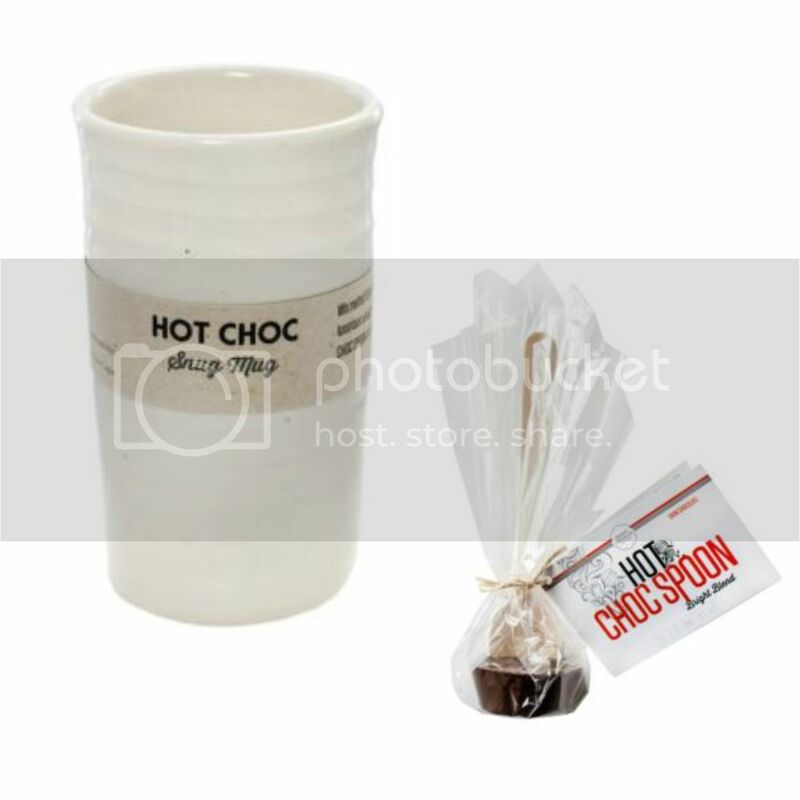 This cute mug ($15.40) is perfect to hug on a cold night, and paired with a hot chocolate spoon ($3.95), it’s definitely something I’d love from my office Secret Santa. I am loving this mug ($9.99) from Typo! Perfect for a bad day at work. Pop it together with this equally grumpy tea bag squeezer ($9.99) and you got a Secret Santa gift to be proud of. 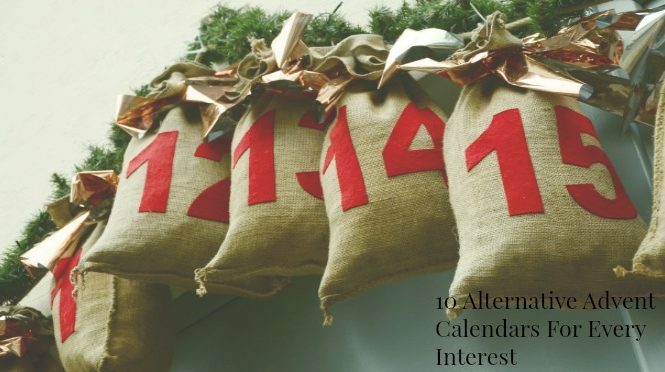 Are you doing an office Secret Santa this year? What’s your go to Secret Santa gift? Those are all really awesome ideas! I love that you’ve put together simple (and importantly, easy to purchase) ideas from stores with a basic theme. I must flag this with my mother as she’s got a $20 budget with her friends. I don’t do presents with my friends any more… we used to just go somewhere nice for dinner together. 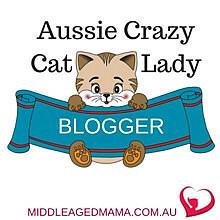 I love your ideas though – I tend to go for booze if I have a budget! I like that idea too! Everyone has a lot of stuff so sometimes it’s nice to just go out and enjoy the experience together. Aren’t they cool? I’m really struggling with the idea of a neutral present. A few people told me today that they are just going to get something they like themselves and hope they end up with it! These are excellent ideas Tory. I don’t do secret santa anymore now I work from home but I do like the thought you’ve put into these. Much better than the person who gave me a kids Christmas DVD one year! That’s the worst! I hate when people don’t put thought into these things. Oh my goodness!!!! How thoughtless is that? OMG the shark laser pointer!! Awesome! I’ll take the Lush gift, tea mug and avocado shark please! Haha, great Secret Santa ideas! I think the avo shark is definitely the one I could see most people in my office using. Omg ALL of these are FABULOUS ideas!! Glad I came across your list.. I have quite a few I need to buy for. What brilliant ideas! 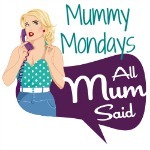 I have a mother group secret santa coming up so might check out some of these ideas! (LOVE the sharks with frickin laser beams reference! Haha). 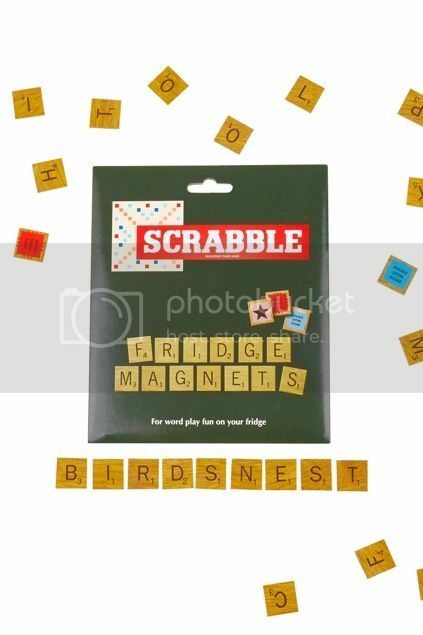 Oh my husband would love those scrabble magnets… so would my SIL! Thanks for the great ideas! So glad you found some good ideas! 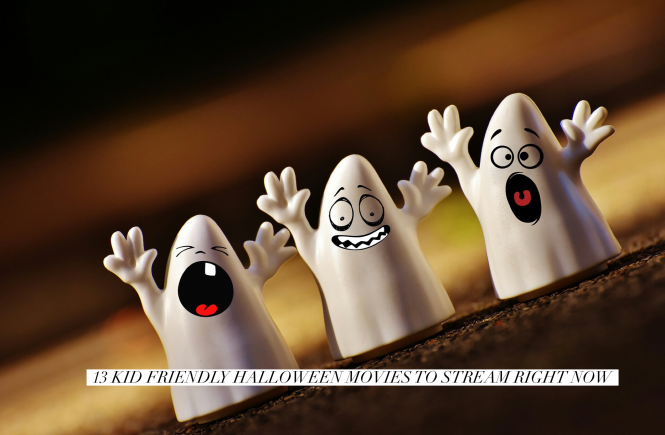 What a great list!! I work at a backpackers hostel and they ALWAYS buy their secret Santa gifts from the souvenir shop and I always end up with a koala toy. 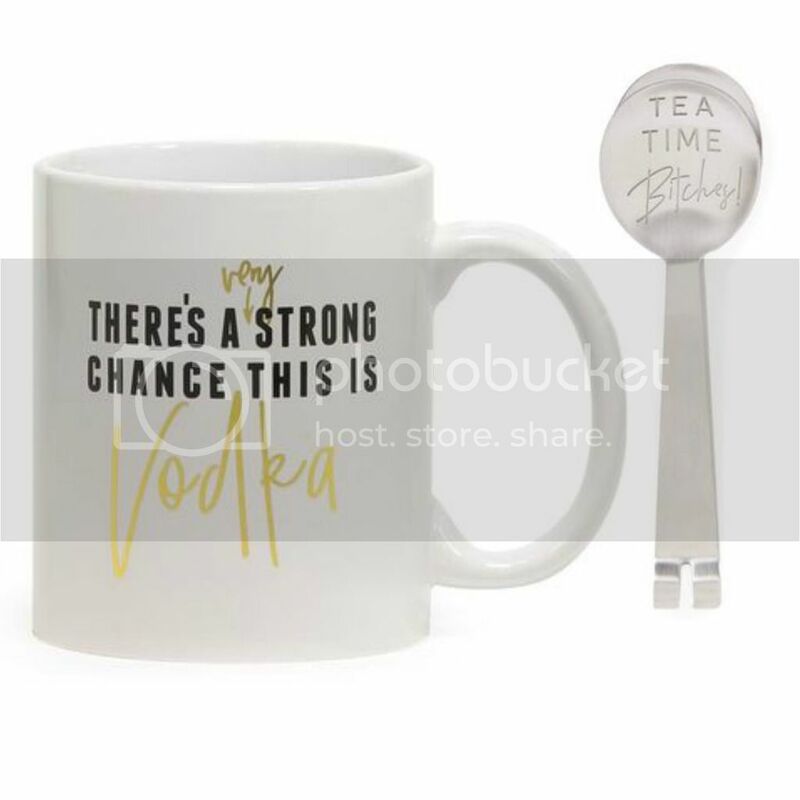 I want the Lush set and the tea mug! oh that’s the worst!!!! Put some thought into it at least!